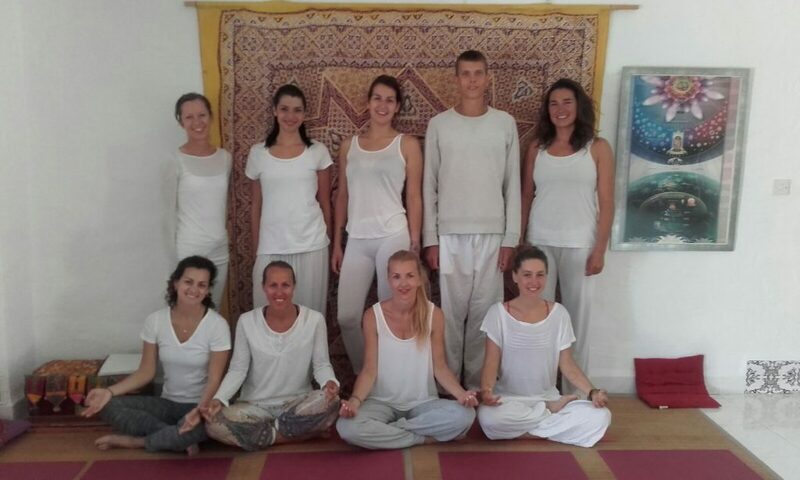 All courses are organised and run by Spirit of Yoga. Manorama Devi Dasi is the main facilitator and teacher. There will be additional experienced guest teachers on each program. Ayurvedic treatments and massage are available on programs in India and will be given by experienced Ayurvedic practitioners of Rishikesh. Manorama Devi Dasi (Maggie Levien) is from the UK. She has been teaching Yoga for more than twenty years; her yoga studies have taken her to Spain, Ireland, England and many times to India. Manorama is the Director for the Yoga Alliance International for Spain, and is a Registered Senior Yoga Teacher with the Yoga Alliance UK/Professionals. She has studied with teachers in Rishikesh and elsewhere in India. She studied the Advanced Yoga Teacher Training course at the well known and well respected Kaivalyadhama Yoga Institute in Lonavala, near Mumbai, which promotes the advancement of classical, traditional yoga as practiced by the yogis of the past. Manorama is a registered teacher with the Yoga Teachers Network at Kaivalyadham, and a certified teacher with the Yoga Alliance International. All programs are certified with the Yoga Alliance International, a world renowned organising body, recognised by and registered with the government of India. Manorama is the authorised Director of the Yoga Alliance International in Spain. She has practiced meditation and other spiritual techniques since the age of eighteen. She met her Guru several years ago and has been practicing under his guidance since then. 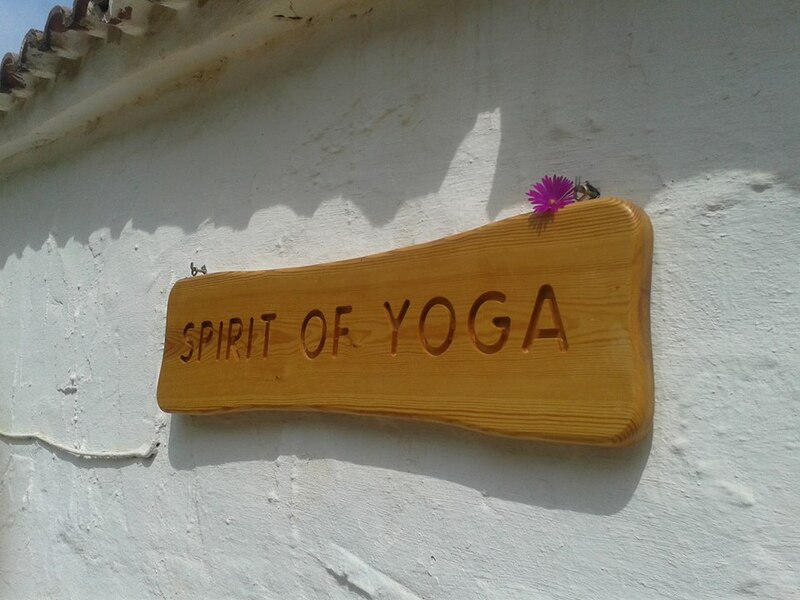 Manorama is the founder and owner of “SPIRIT OF YOGA” the popular international school of yoga in Southern Spain. She also practices Reiki healing, and offers workshops in this healing method. She is now residing in southern Spain, and takes yoga students to India in the winter months.